After decades in the shadows, contact centers are emerging as strategic assets and occasionally, market differentiating capabilities. 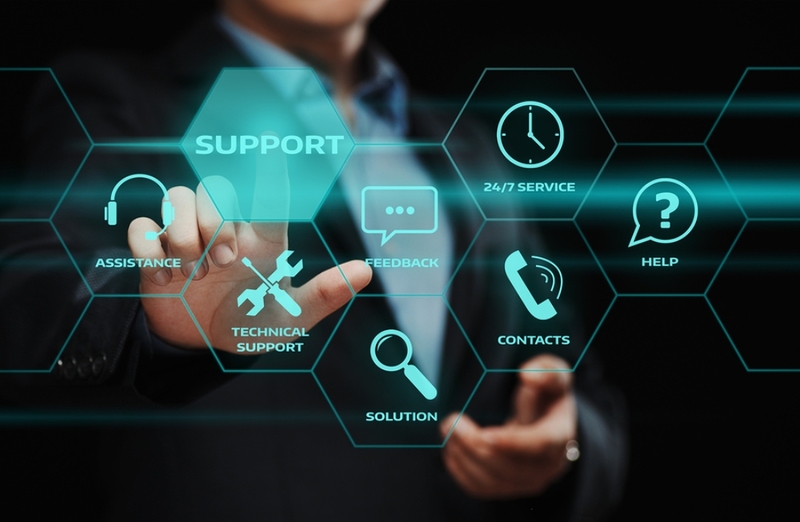 With the economy becoming increasingly virtual and the penetration of self-service approaching a near-term plateau, the contact center is playing a critical role in connecting a company with their customers. To better understand the landscape of contact centers, Deloitte (News - Alert) conducted its third Global Contact Center Survey to study how customer experience executives perceived the needs of their customers and how they plan to support customers in the coming years. Ten years out of the recession, it is clear that many executives are taking a longer-term approach to building and retaining customers. And, for many organizations, the contact center is a key part of their approach. The study showed that customers crave a personalized experience through the channels they prefer. What’s more, as contact center query volume continues to grow, companies should transition to a broad mix of channels matching self-service technologies to help simplify interactions, then hire and equip customer engagement teams to handle increasingly complex interactions effectively. The industry is currently at an inflection point, and the survey results suggest the next two years will change the way organizations interact with their customers. The primary mode of communication – the phone – is expected to decrease from 64 percent of contact center interactions to 47 percent in 2019. A reason for this is the anticipated emergence of new mediums, such as video chat and social media, both of which are expected to increase substantially in two years (31 percent and 9 percent of interactions, respectively by 2019). Executives appear to have defined the experience their customers want as an omnichannel one. The uniqueness of this survey is that the results take a forward-looking approach due to the crossroads between technology and customer-centricity. And these emerging mediums have recently progressed enough to warrant significant investment from decision-makers. The marketplace is becoming more complex, and contact centers should expand their channels without sacrificing speed or accuracy. To thrive in this increasingly complex space, and be able to deliver an easy and effortless experience, executives are looking to invest in technology to help support customers across the channels. Cognitive technologies and automation will be vital for success. Thirty-three percent of contact centers surveyed plan to invest in robotics and process automation in the next two years to help address the complexity. And 67 percent plan to invest in advanced analytics solutions to provide better customer and operational insights. Enabling technology is evolving at a rapid pace across the dimensions of customer engagement, business insights, and operational efficiency. These technologies are expected to increase efficiencies across organizations; however, they may also further complicate the field in the interim. That creates a greater need for top talent. As the frontline of contact centers, smart and well-trained talent continues to prove critical in achieving customer satisfaction. While commoditized interactions are being automated, interactions that are complex, valuable, and risky typically require effective and live customer engagement. Keeping up with these increasingly complex customer demands poses another challenge for contact center executives across the globe – finding and retaining top talent. In an effort to accomplish this, 63 percent of organizations surveyed are planning to invest in the expansion of their training programs to increase effectiveness of their teams. And more than half are planning to implement flexible work arrangements to help increase engagement and retention. The survey tells us that customers prioritize accuracy and ease when they think about interacting with a brand. For many situations, this calls for excellent self-service and mobile apps. However, when the situation requires interacting with a person, companies plan to prioritize channel expansion, frequently called omnichannel, to help make it easier for the customer to interact with the company when and how they prefer. When was the last time you called the bank to check your balance? Probably not lately. That points to the fact that contact center staff members usually handle the most complex and critical inquiries. Andy Haas is the customer operations leader at Deloitte Consulting LLP.